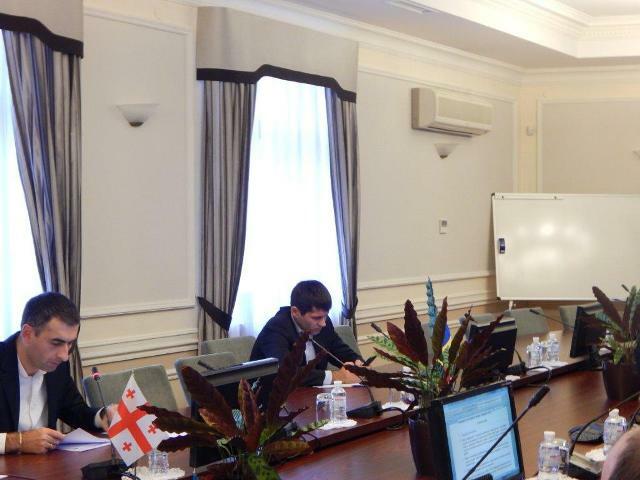 The 21st meeting of the Working Subgroup on Combating Drug Trafficking (WGSDT) took place in Kyiv, on the premises of GUAM Secretariat on October 31 – November 1, 2017. 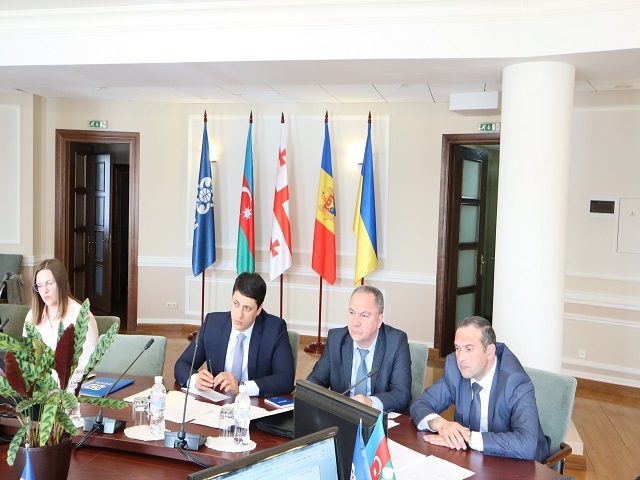 Delegations of all four Members States of the Organization took part in the session under the chair of Azerbaijan. 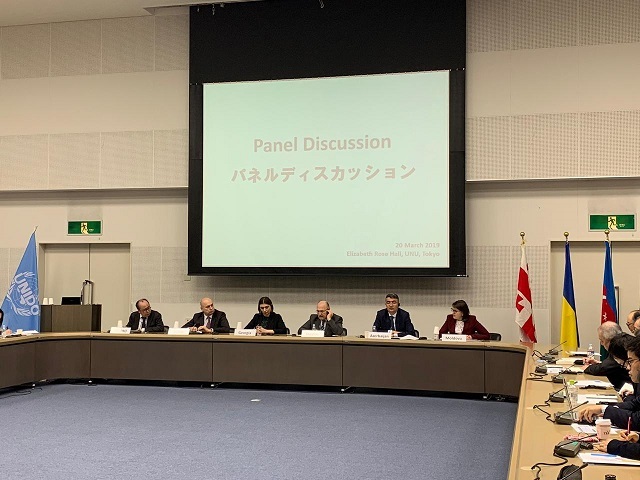 During the WGSCT meeting, in particular, information exchange on the changes in national legislations, operative situation and activities of GUAM Members States in the sphere of combating drug trafficking took place. 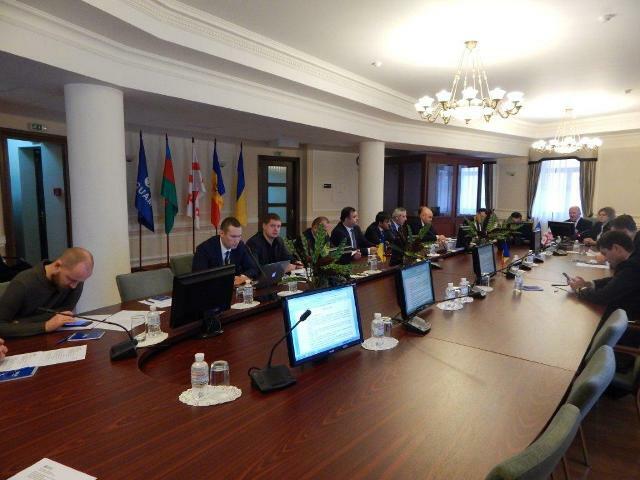 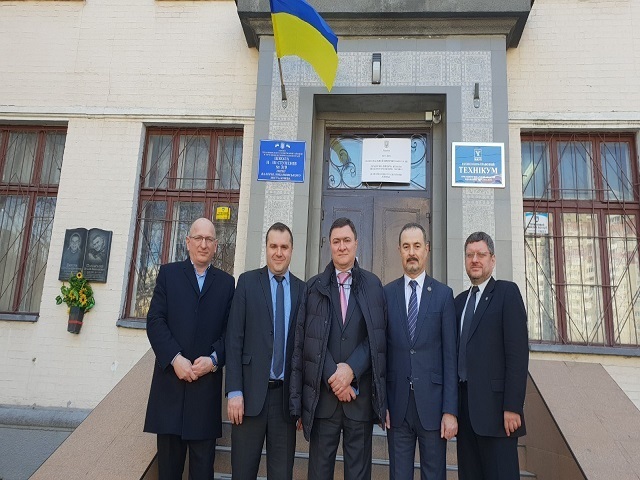 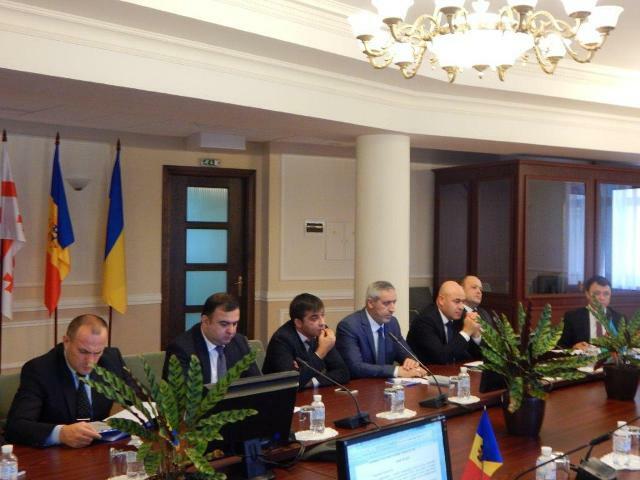 On the issue of the eventual enlargement of the GUAM IIAS network, WGSCT recommended to the Ukrainian Side to initiate an official request on the installation of the user terminal in the Ministry of Interior of Ukraine. 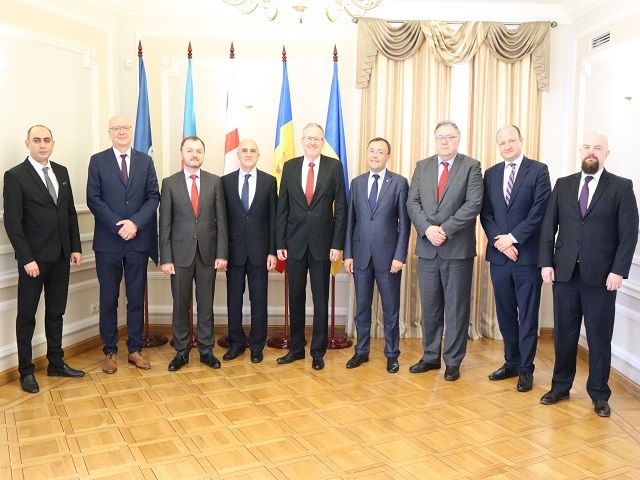 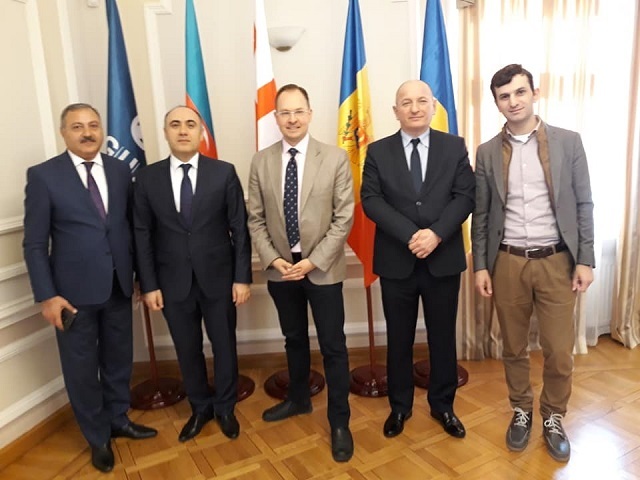 The parties have also supported the initiative of Azerbaijan on the regular exchange of the unified forms, the proposal of Moldova to consider the possibility of holding joint operative and investigation activities in 2018 and introduced into the Work plan for the next year an item on holding a working visit of the GUAM delegation to SELEC, Bucharest, with the aim of the experience exchange on carrying out joint operations in countering illegal drugs turnover at a regional level. 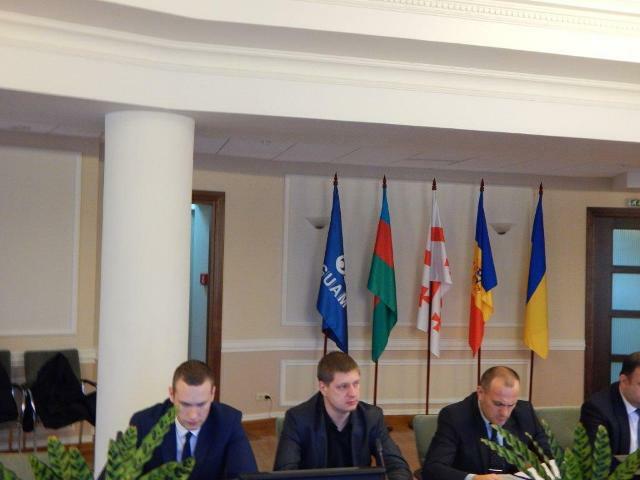 The next meeting will be held in May of 2018.